Update: Sold out on Amazon, but Best Buy has it available for the same price. 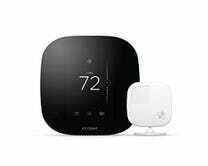 The new Ecobee4 smart thermostat has Alexa built right in, but the previous generation Ecobee3 is still great, and Amazon’s clearing them out for an all-time low $170 right now. 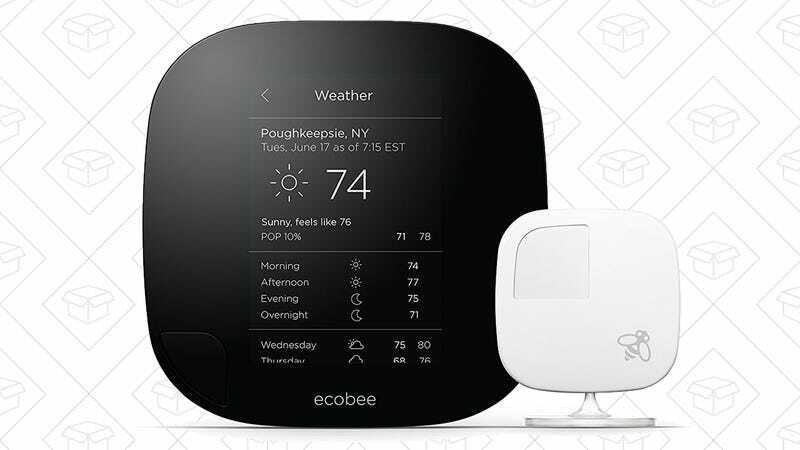 That’s about the same price as an Ecobee Lite, but you get an all-important remote temperature sensor, plus the ability to control HVAC accessories like humidifiers, dehumidifiers, and ventilators.